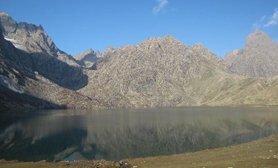 Although a desolate village, Naranag is a trekker’s paradise. 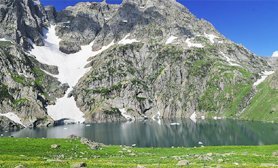 It bridges several trekking routes and provides a picture perfect land for exciting camping. 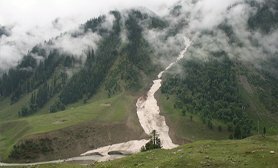 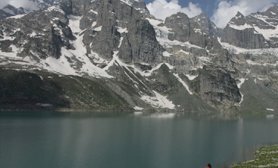 A trek from Sonmarg to Gangabal that culminates in Naranag is distinctly popular. 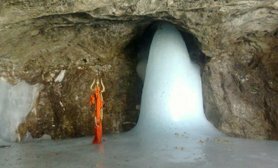 A clear water stream that flows beside the relics of a granite temple complex offers a scenic view. 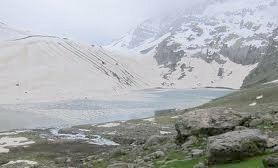 A less explored destination, Naranag though has the potential to become one of the hottest destinations that will enrich the memories of travel enthusiasts and adventure aficionados. 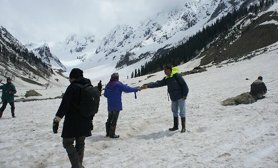 The splendid Naranag is indeed one of the best Sonmarg tourist places to visit. 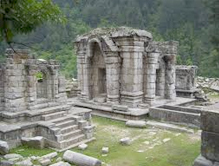 Its popularity also contributes to Jammu & Kashmir. 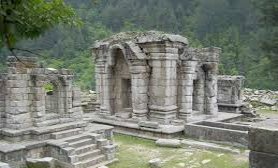 An asset to Jammu & Kashmir tourism, Naranag castsspell over visitors, and provides respite from the hustle and bustle of busy city life.